Ever lost a good employee because you did not do something about a under performing employee? Did you ever wish that it was the bad employee who had left instead of the good employee? Ever had employees reapply to return once one of your bad superviors left? It is the way it works. 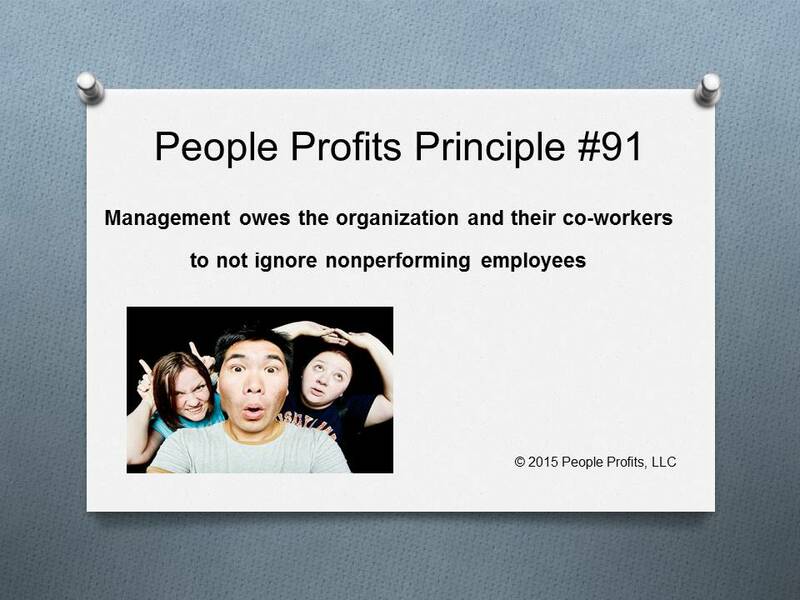 If you don't do something about the under performers or even straight up bad employees you will lose your good employees. They don't want to put up with it.